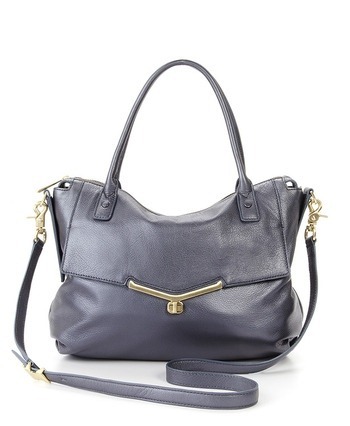 The Botkier Valentina Satchel offers a luxury bag a good price (under $400). The leather bag has a classic look and is soundly made by the ever reputable Botkier. 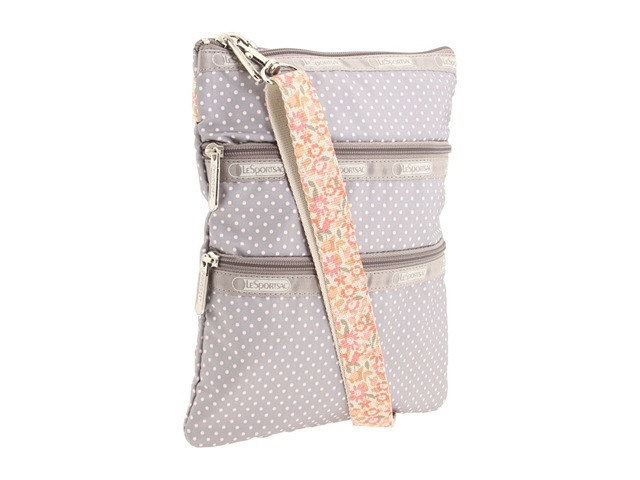 For a classic everyday bag, that looks classy in every way, this is a perfect choice. 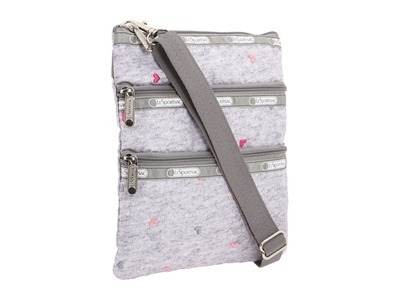 The Le Sport Sac Kasey comes in 20 different colors/patterns. The durable cross body bag is perfect for carrying an iPad and other items, and it is very affordable. The dimensions are 7 and 1/4 inches wide, 1/4 inch” deep, and 9 and 1/4 inches high.